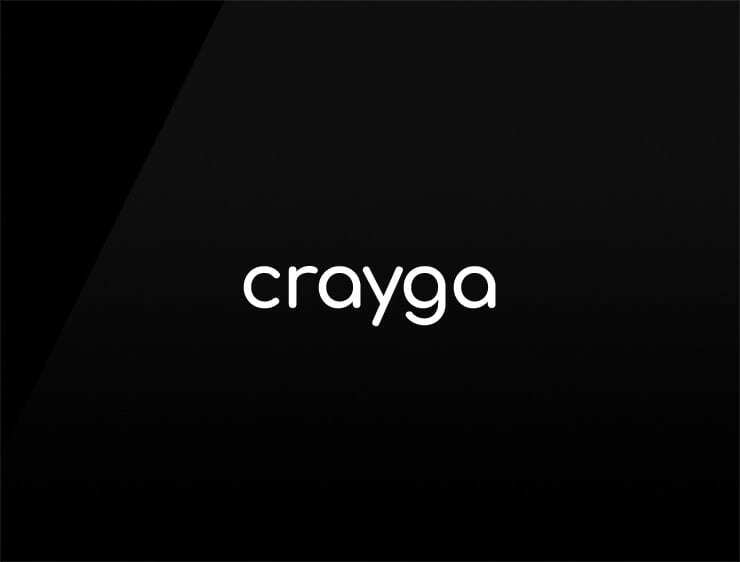 Crayga’ is a cool and contemporary name. Derived from ‘crayfish’, a nocturnal freshwater crustacean, inhabiting and ruling streams and rivers. Possible fits: A legal service. Energy or health drink. Fashion, A security firm. Sport-Health brand, A robotics company.